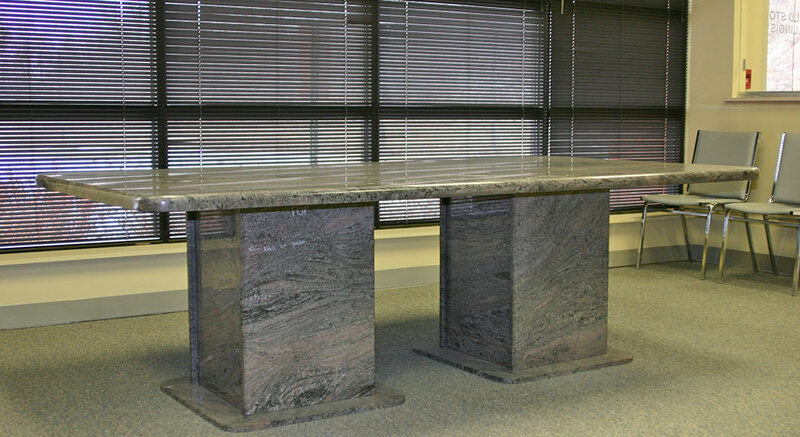 We custom build granite tables to your room and design specifications. 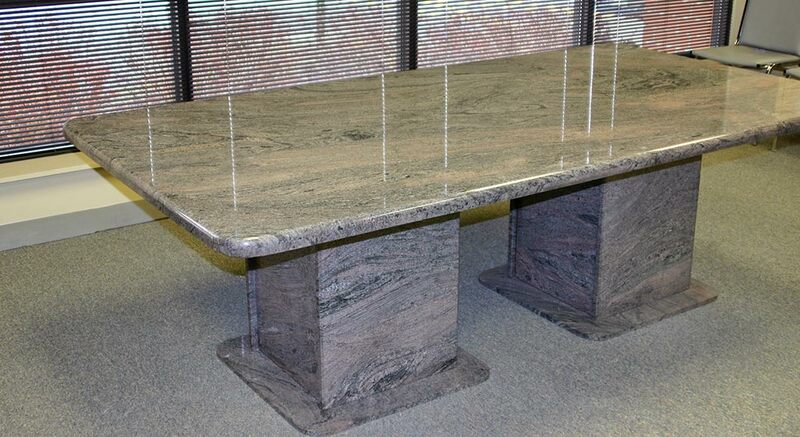 In the boardroom or in the dining room, a distinctive granite table is impressive and enduring. The Waterfall profile adds a softness to this table’s edges, creating a clean and comfortable space to work or to entertain.